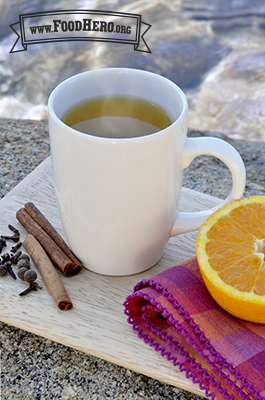 2 Comments for "Hot Apple Orange Cider"
This recipe is warm, and comforting. Great for a cold day! Want your house to embrace the holiday spirit? Make this cider! Instant mood booster via taste buds and aromatherapy.